Vancouver Island Society for Adaptive Snowsports | Get out there! Think Snow! Think Fun! Think Ability! 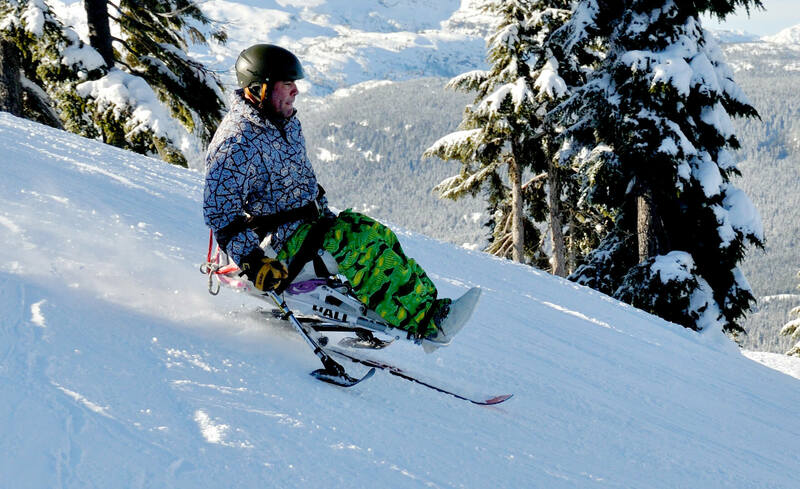 The Vancouver Island Society for Adaptive Snowsports is a non-profit charitable society focused on providing nationally certified snowsports instruction to the physically or developmentally challenged. We believe that people with adaptive needs should have an equal opportunity to participate and enjoy alpine (skiing or snowboarding) or Nordic (cross country) snowsports. We are here to help you accent your abilities in a fun and encouraging environment. Our volunteer instructors are certified nationally with the Canadian Association for Disabled Skiing (CADS). Many are also members of the Canadian Ski Instructors’ Alliance (CSIA), the Canadian Association of Snowboard Instructors (CASI) and the Canadian Association of Nordic Ski Instructors (CANSI). Learn more about us.